Unified Payment Interface (UPI) transactions have become immensely popular. In 2018, its volume increased by 400%. The National Payments Corporation of India (NPCI) is focussed on updated the BHIM app and had recently launched UPI 2.0 with features such as increased transaction limits, overdraft account and more. 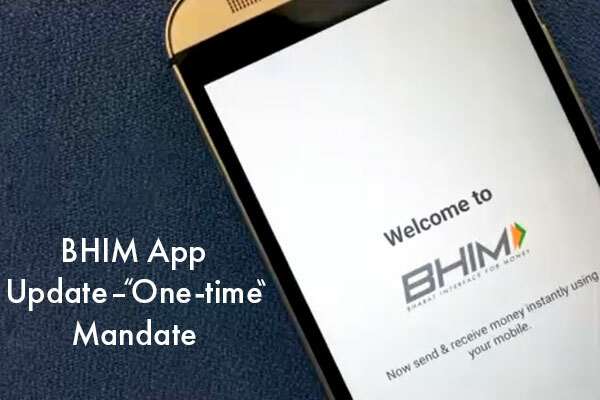 The latest feature added to BHIM app is the one-time mandate feature that allows you to schedule payment for a future date. 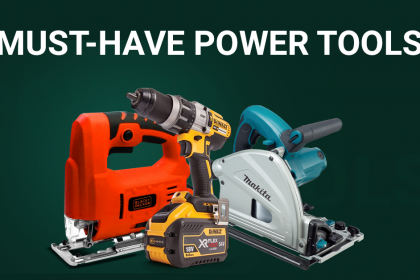 It is a great feature for merchants, businessmen, and loan payers. 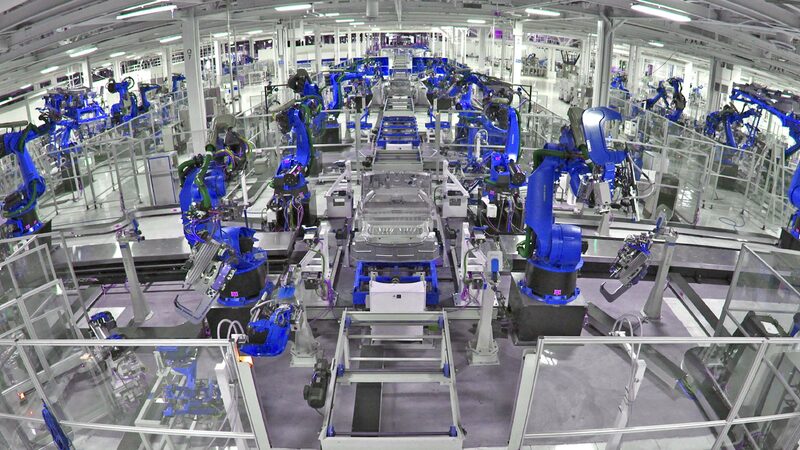 It is very useful for people who require making an auto payment of rent or EMI. Some amazing benefits of this feature include fixing a maximum limit for the payment, blocking an amount for scheduled payment to a later date, earning interest of the blocked/saved amount and with just a single approval you can approve one-time mandate request from a merchant. You can even modify the UPI mandate. 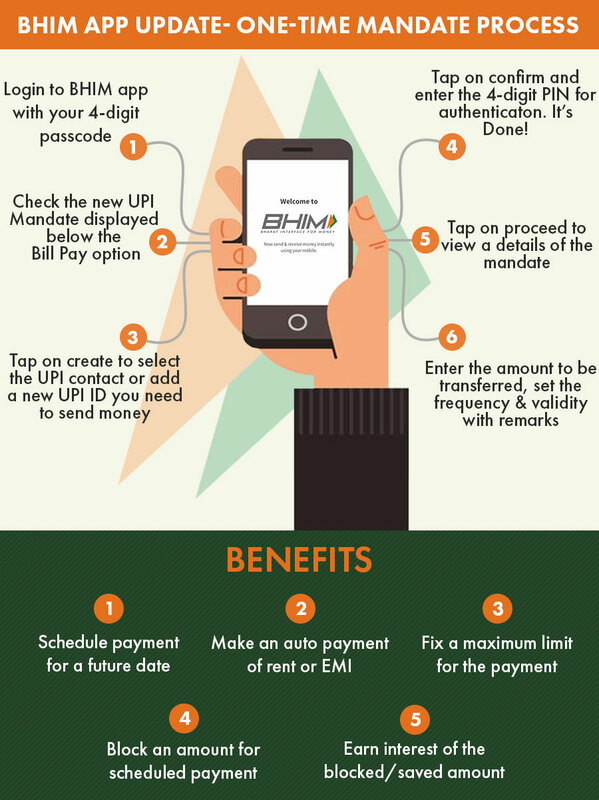 There are some rules to be followed for using UPI one-time mandate. Check the new UPI Mandate displayed below the Bill Pay option. See the four tabs — My Mandates, Create, Scan, and Gift. Tap on Create to select the UPI contact or add a new UPI ID you need to send money. Enter the amount to be transferred and frequency is set by default to one time. Select the validity of the mandate i.e. start and end date. Add remarks to have a record of where the funds are getting transferred.